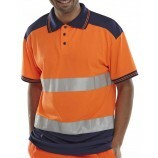 The B-Seen Clothing Collection is available from Bestworkwear online, premier retailers of workwear, work accessories and safety footwear. 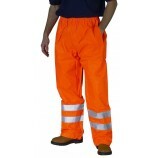 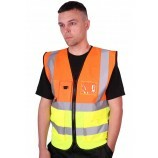 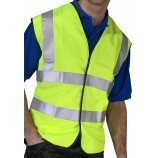 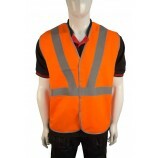 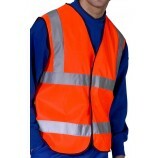 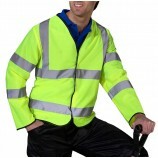 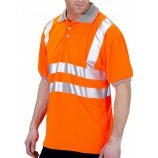 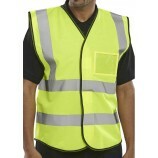 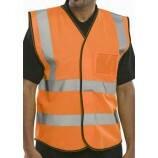 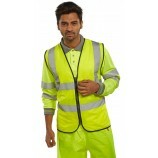 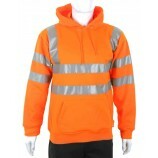 A huge selection of hi-viz clothing in a huge range of styles. 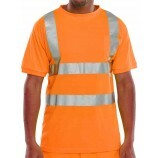 The range of high visibility clothing in the B-Seen collection all conform to the EN471 safety standard for high visibility garments. 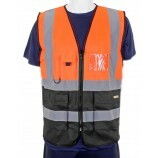 This range keeps you safe in all applications and in all conditions, ensuring safety in any work environment.